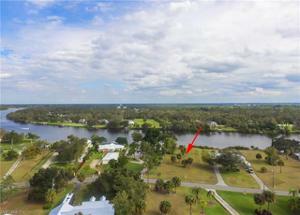 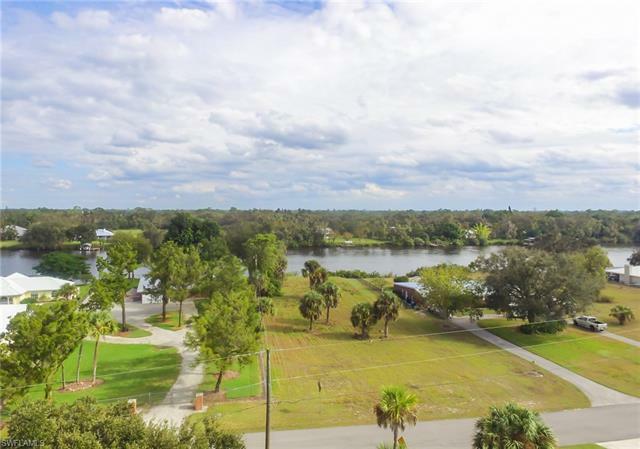 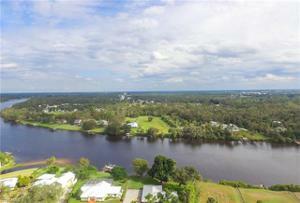 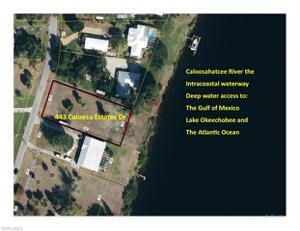 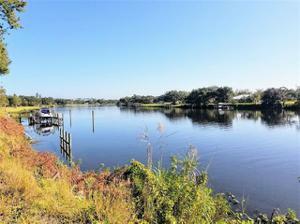 CURRENTLY THE LOWEST PRICED LOT DIRECTLY ON THE RIVER IN LABELLE! 100 feet or river frontage on The Intracoastal (Caloosahatchee River) which has deep water access to the Gulf of Mexico, Lake Okeechobee and the Atlantic Ocean! Located in one of LaBelle's nicest, established, neighborhoods this is the perfect location for your dream home on the water!